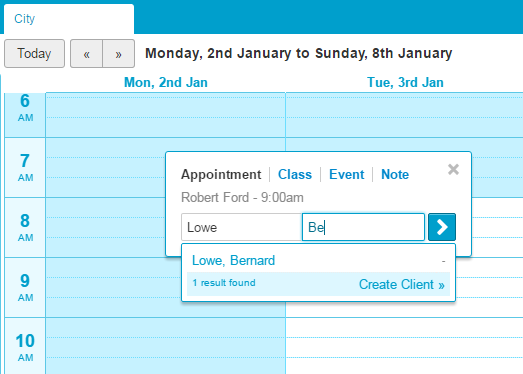 To make an Appointment in Nookal you'll need to first connect the Clients File to a Case. 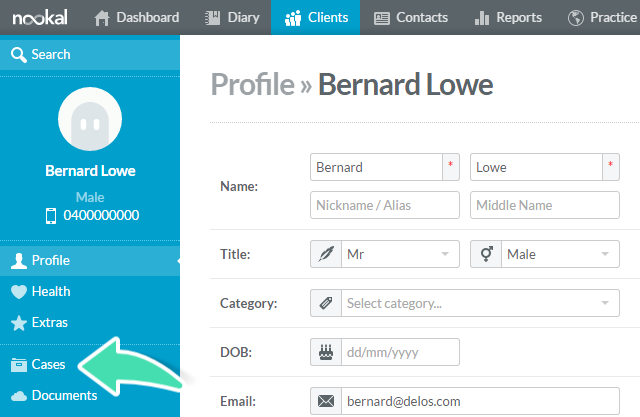 The Client Profile contains details like the Clients Phone Number, Address, Public and/or Private Insurance information. 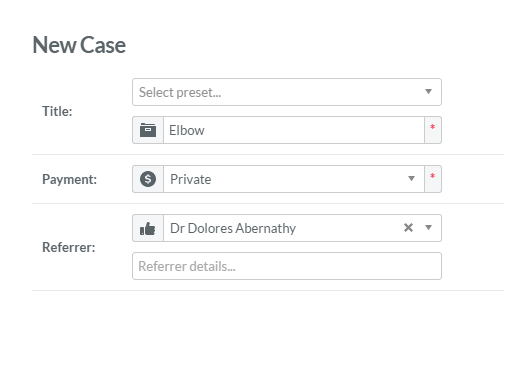 A Case is like a folder that contains all the information about the Clients reason for seeing the Practitioner, such as Clinical Notes, Plans, Letters, Referring Doctor, Payers or other Contacts specific to the Case. 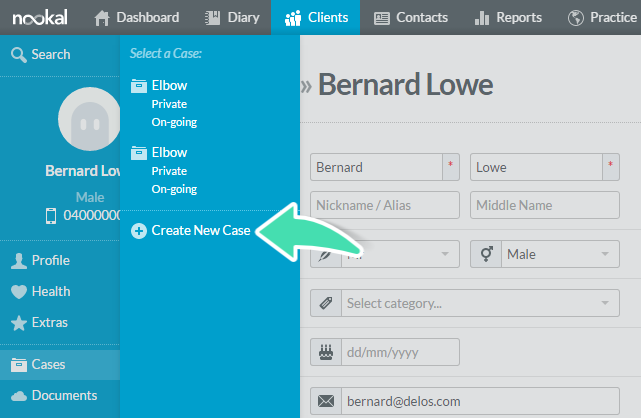 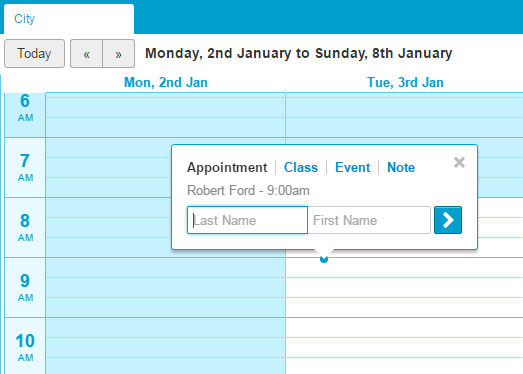 There are two ways to create a Case, from the Create New Appointment pop-up on the Diary or from the Client File.